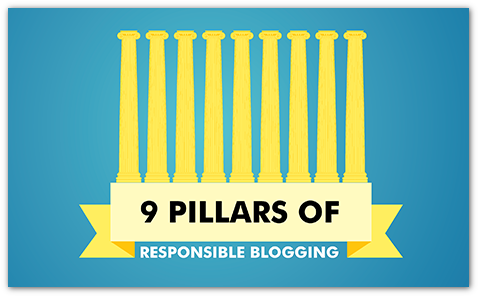 Wondering what's all about the Responsible Blogging Campaign? 'Picture speaks a thousand words most of the time'. So, here you go! A banner I've found on the net after making some effort to search. Btw, I presumed that most of you are able to quick guess about what's going on since there's a key word in the title itself ;) Got it? The word I'm talking about is actually RESPONSIBLE! To be precised, being responsible is actually having an obligation to do something. Based on the aforementioned statement, this main objective of this campaign is to usher the entire netizen in Malaysia to rally for as well as showing support for an ethical climate in the blogosphere for our mutual benefit. 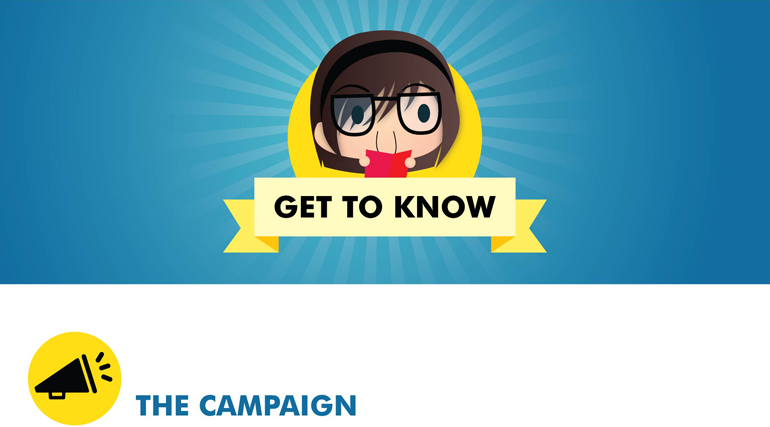 applause* Crowdpot is one of the main sponsor for this particular campaign which is a new platform for brands and business to engage with fellow bloggers and online community with their unique thumb-tipping mechanism. Aren't they cool gadgets? Good news! You stand a chance to win those high-tech prizes! (No joke people! Not only you readers, I do also stand a chance to win those cool gadgets #keepingmyfingerscross..haha..) Before you are entitle to win any of those, there are a few things you have to take note. For further information, do spend some time visiting Ninetology Malaysia's Facebook Page and read through all those T&C of the ongoing contest. 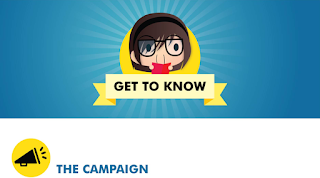 Not to mention, Ninetology is also in partnership and working hand-in-hand with Crowpot to garner pledges as could be seen playing their role Wall of Pledge to support the campaign. Out of the nine pillars, I aim to work on one pillar on the right hand side ASAP. Can you guess which one I am up to? 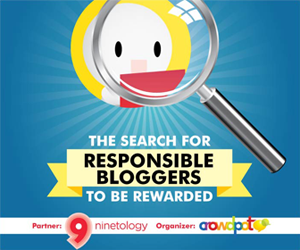 ;) Hint: It's a countermeasure for 'do you know that you are answerable for your blog?'. 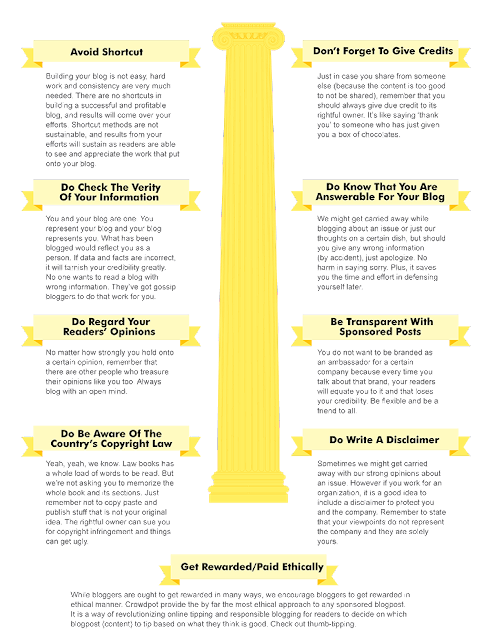 Fyi, study has proven that blogs are somehow influential. (I'm like...oh really? and then after I've read it on the net but then that's the fact. Seeing how those successful full time bloggers like Chuckei, Xia Xue, Cheesie etc. 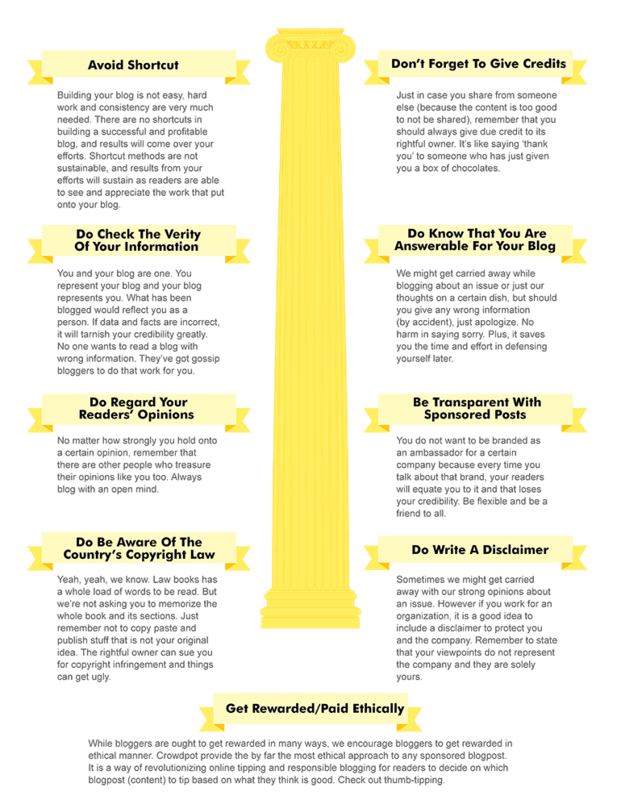 making blogging into a career, those capable people really have their own admirable quality and definitely inspiring.) Want proof(just click & you'll be linked to)? So, remember to think twice before you make any postings! this is exactly how the banner suppose to appear on my blog, but then? zZZ..Bye for now, stay tune till my next update.